It's a sale fit for Don Draper indeed. 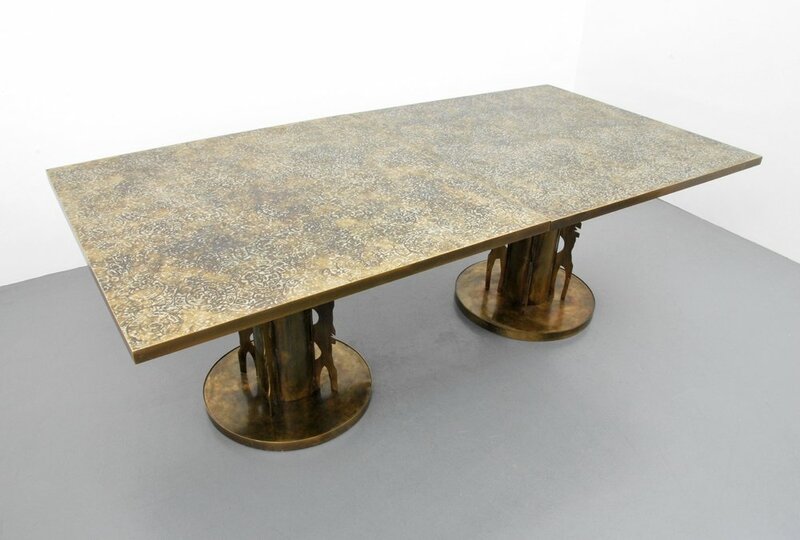 Palm Beach Modern Auctions' Modern Design, Art, & Luxury Accessories sale on 11th April will celebrate the final season of the iconic series Mad Men. The first episode of the final season will air in America on 5th April. The hit show is much-loved for its 1960s design sets as well as its impeccable costume design and exceptional story lines. 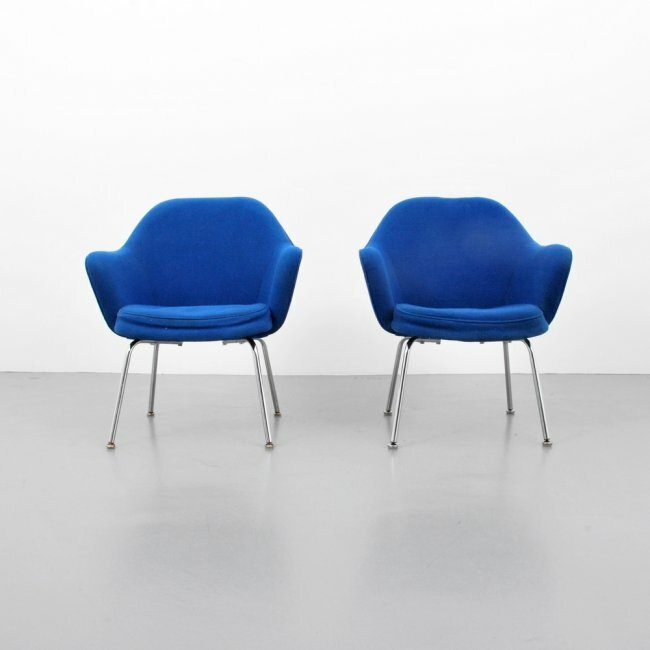 Palm Beach Modern's sale will include design giants Charles & Ray Eames, Karl Springer, Eero Saarinen and many more. Check out the sale here. 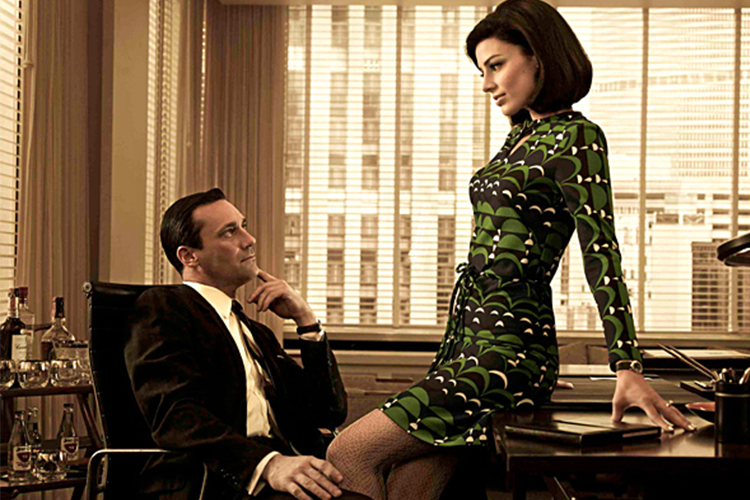 Click on the lot to visit the auction and create your very own Mad Men space!